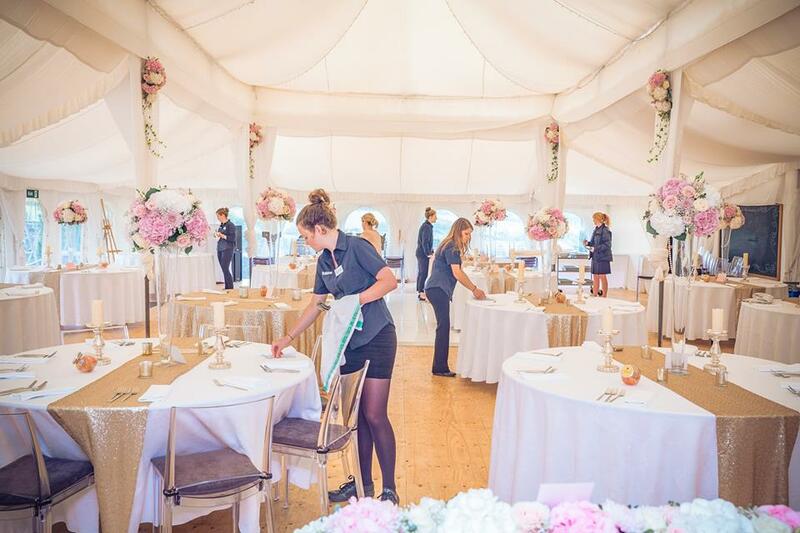 In collaboration with West Country Wedding Planner based in South West England, we have created a fantastic online ‘helping hand’ planning package for brides and grooms across the UK. With a bespoke wedding website and planning tools included, this can be an affordable alternative to traditional wedding planners. The process works by completing an initial sign up questionnaire detailing the key points of your wedding and where you’d most like some guidance. The West Country Wedding Planner team will then set up your planning tools account and a draft website. They will then arrange a first online or telephone chat to walk you through the software, discuss your big day and set you on the right path. Your further online appointments can then be arranged to suit. Checklists - Calendar - Timeline - Guest Invites - Layout and Seating - Budget Tracker and more! Our wedding planners can also log into your planning page so when you have a progress meeting they’ll be able to see where your up to. Everybody is online these days and a wedding website is a perfect way to share all the information you want your guests to know about your big day. From a timeline of the day, maps of your venue and church locations, to online RSVP. 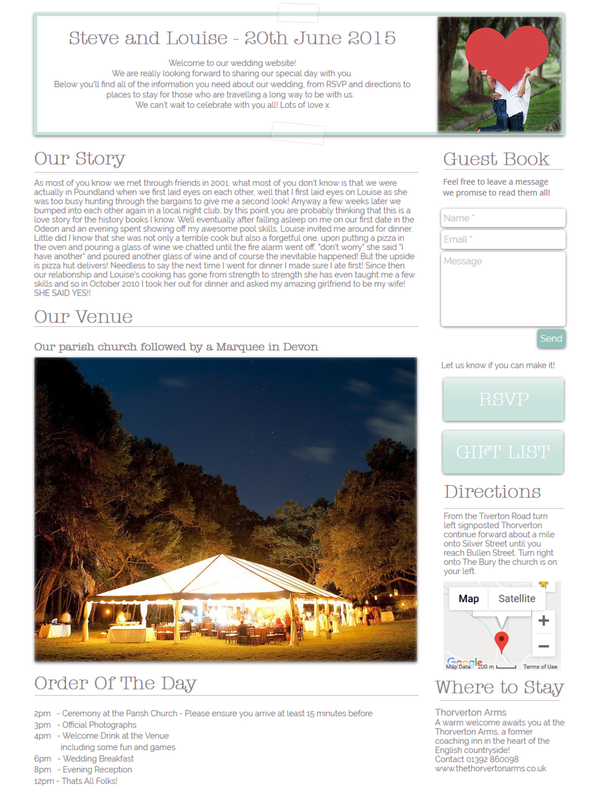 Your wedding site can be customised to suit and fully password protected. 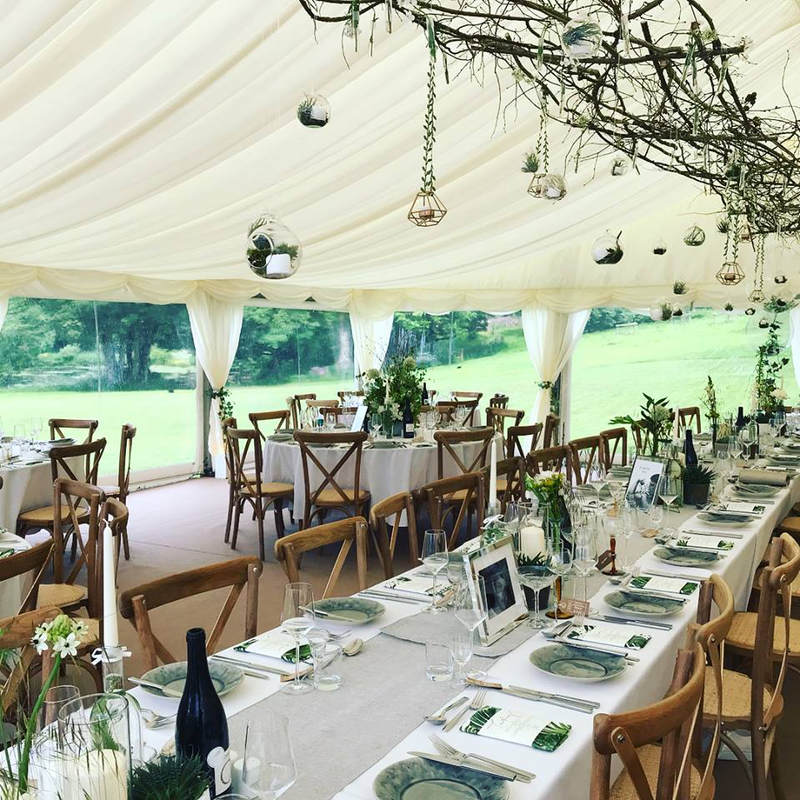 West Country Wedding Planner have been helping couples plan their big day for over 11 years in South West England and know how much time, effort and emotions are involved. 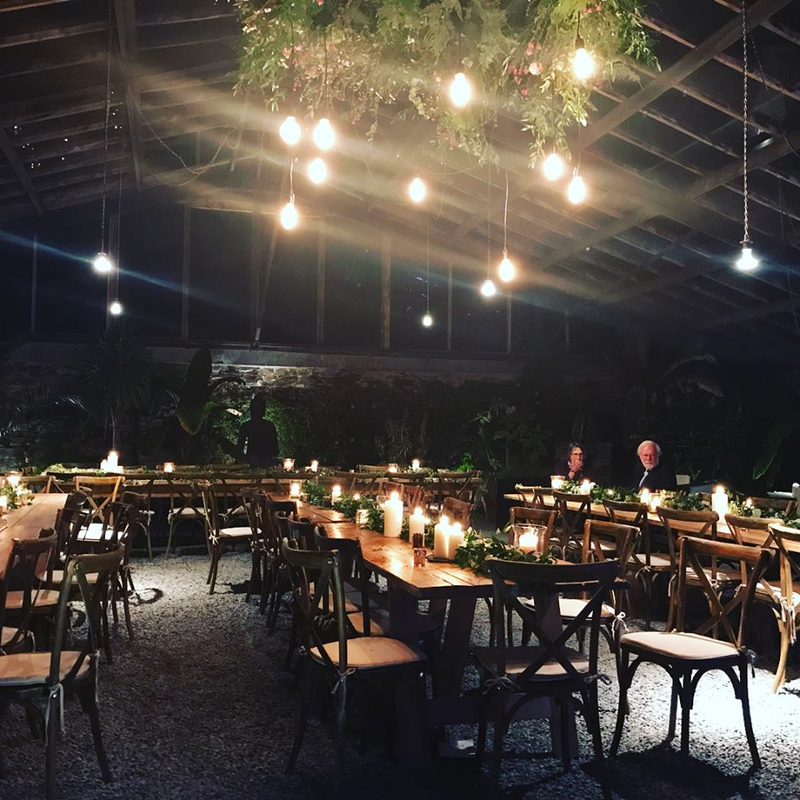 As full time professional wedding planners they have up to date knowledge of the industry and current trends, along with a wealth of experience that comes from planning hundreds of weddings. If you are interested in the online wedding planning package then please complete the simple questionnaire below and West Country Wedding Planner will be in touch directly with the next steps. Please allow up to 72 hours during peak wedding season. Thank you! West Country Wedding Planner will be in touch soon with next steps. 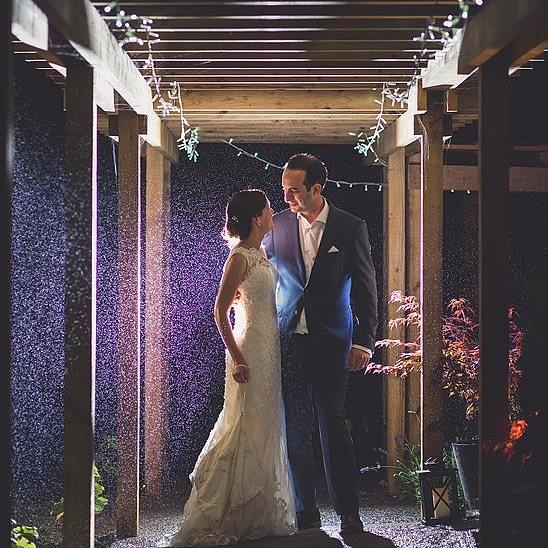 Disclaimer: Wedding Venues Near Me recommends this service for the benefit of it’s users, however the online wedding package is a contract between you and West Country Wedding Planner. Please send any questions prior to signing up directly to enquiries@westcountryweddingplanner.co.uk who will be happy to help.